Sněží v rezortu St. Anton?Děkujeme! Professional skiing developed at St. Anton in 1901 and with the opening oft he Galzigbahn in 1937 another milestone in the history of skiing was set. 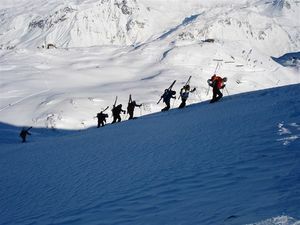 Due to the performance of it's pioneers the Arlberg today is the cradle of alpine skiing. 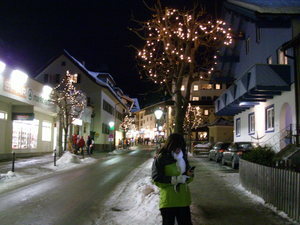 In 2001, the resort hosted the World Alpine Ski Championships. From winter 2016/17 Ski Alberg will be a connected skiing area. 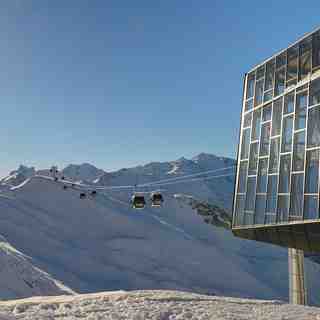 With the construction of 4 new gondolas it will be possible to get a cableway link between Alpe Rauz and Zürs. 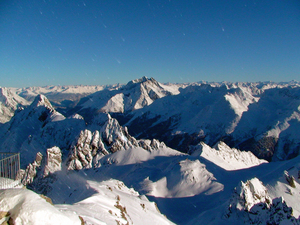 So, Ski Alberg will be the largest skiing area in Austria with 305 km of slopes and 200 km of deep powder runs! 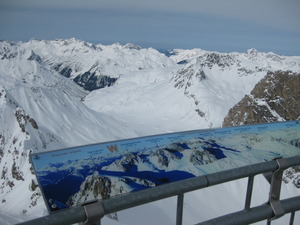 The Ski Arlberg pass is valid for St. Anton plus Stuben am Arlberg, St. Christoph, Lech, Zürs, Warth, Schröcken, and additionally for Sonnenkopf/Klösterle. Beyond the new gondolas a free ski bus can be used to reach all the areas, too. Skied in early January and was really impressed by the great snow and off-piste. Nevertheless, we all found the aggressive behaviour and real violence, pushing and shoving, at some of the main lifts, to be quite off-putting. Not quite sure where all these people come from but they sure never heard of being helpful or polite. It's not like this anywhere else. A real off-putting side to what could be a great overall experience. My wife was so upset I don't think we will be coming back. A real shame as the skiing was superb.